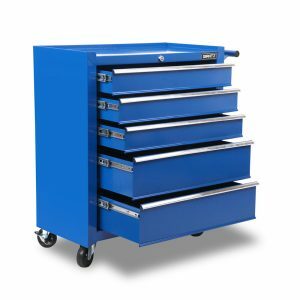 Our 15-Drawer Blue Tool Cabinet is impressive in every way. 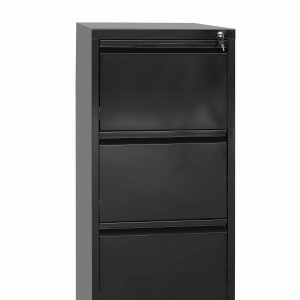 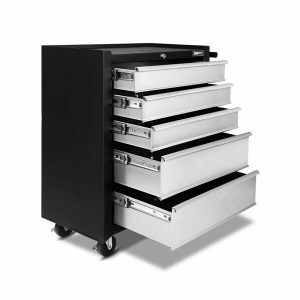 The Tool Cabinet comprises a top 9-drawer chest and a bottom 6-drawer trolley. 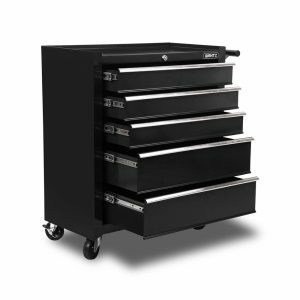 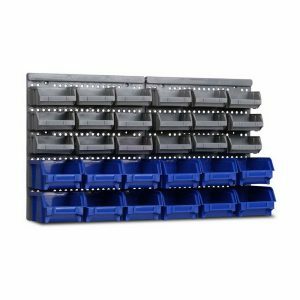 Made from powder coated metal for enhanced rust resistance, the heavy-duty top 9-drawer tool chest is built with varying depths and sizes while the bottom 6-drawer trolley has different heights to accommodate a range of tool, parts and equipment sizes easily and safely. 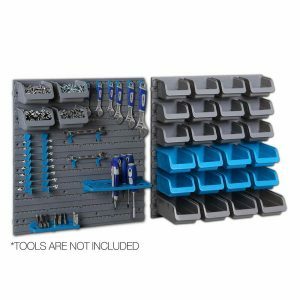 The bad workman always blames his tools. 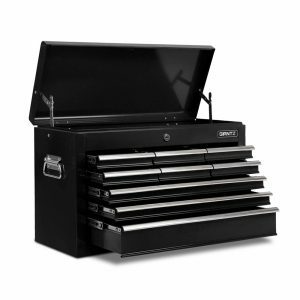 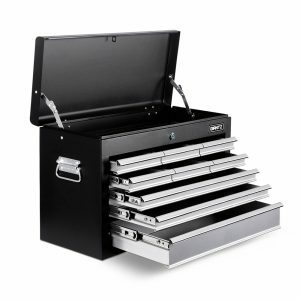 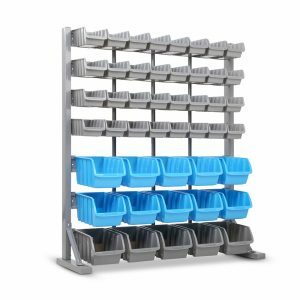 But with our 15-Drawer Tool Cabinet, you certainly cant blame the tools for being in a right place all the time.